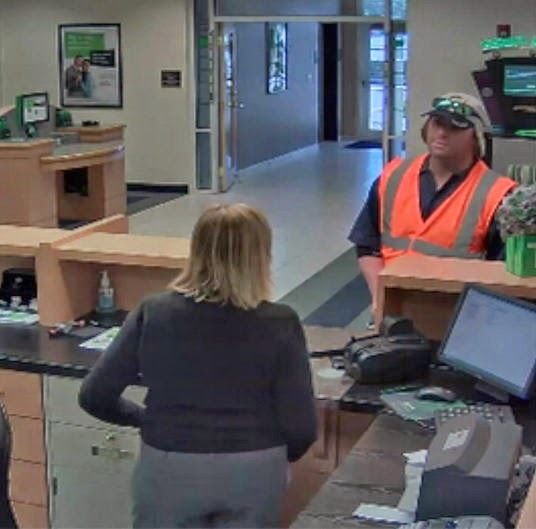 MELBOURNE, FLORIDA - On Saturday at approximately 3:05 p.m., the Melbourne Police Department received a call of a bank robbery at the TD Bank located at 1025 South Babcock Street in Melbourne, Florida. Police say that the suspect entered the bank, which was still open for business, and demanded money from the teller. The teller complied but the suspect fled the store before completing the robbery. Witness accounts put the suspect fleeing north from the bank. No employees or customers were injured during this incident. The suspect was able to elude capture at this point, police say. The Melbourne Police Department is currently investigating this incident and more information may be available at a later time. If you have any information please call Crimeline: 1-800-423-TIPS (8477).